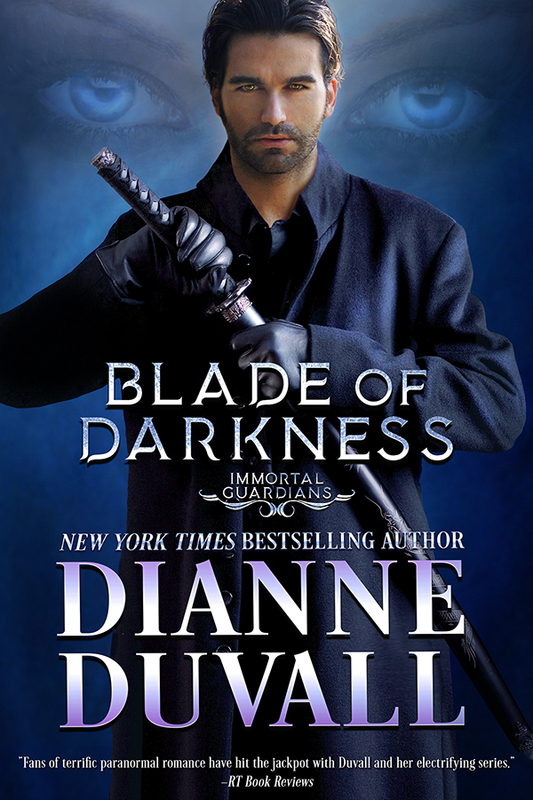 We are excited to share with you the cover for the next book in Dianne Duvall's bestselling Immortal Guardians series - Blade of Darkness! 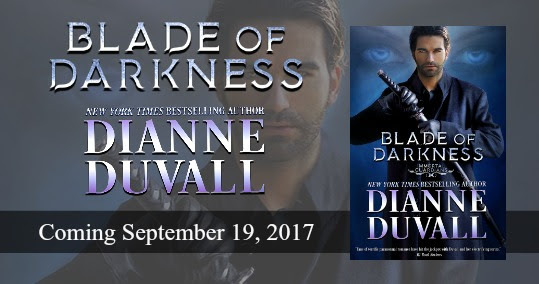 Coming September 19th, 2017. 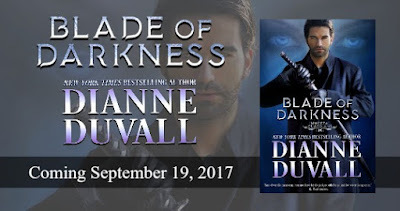 Blade of Darkness is available for pre-order today!